On 1st September 1987 Steve Berry and his business partner opened for business in a little attic office in Bristol. In those far off days we were called Himalayan Kingdoms, as the Himalaya was, and remains to this day, Steve's favourite corner of the world. Breathtaking wildlife encounters in the African wilderness, unforgettable cruises, challenging remote treks and more 'in style' trips - we’ve had a busy 2016 so far researching new adventures, and we’re excited to be introducing over 20 brand new trips for 2017. 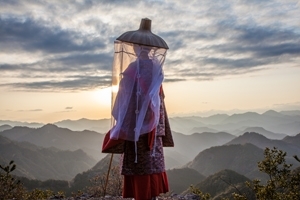 Mountain Kingdoms have for many years supported a number of Nepalese charities and over the past week we have recommended that donations are directed to The Gurkha Welfare Trust. Now in addition to this, we are able to recommend the following charities, we are confident that all money donated through them will go directly to helping the people of Nepal. 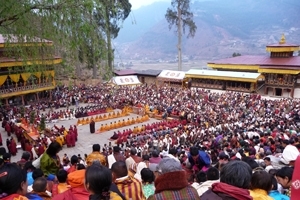 Join the former king's 60th birthday celebrations in Thimphu this year on our 4th November departure of our Definitive Cultural Tour of Bhutan, the itinerary of which has just been revised in order to witness this special event. 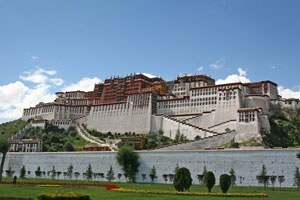 After a period of visa uncertainties the Chinese authorities have simplified access to this ancient centre of Buddhism, allowing Mountain Kingdoms to offer more holidays in Tibet. 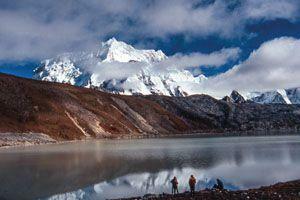 Cicerone has recently published a new guide – 'Trekking in the Himalaya'. 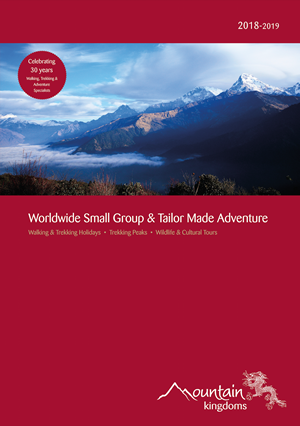 The inspirational guide book describes twenty of the best treks in Nepal, Bhutan, India, Tibet and Pakistan. Eight authors, each an expert on trekking in the Himalaya, have shared vivid accounts of their treks, as well as stunning photos. One of the authors is our Managing Director, Steve Berry. In this book, Steve writes about three of his most exciting adventures: Wild Zanskar Trek and the Nanda Devi Approach, both in India and Gangkar Punsum Approach in Bhutan.